Nick’s primary role within D2 is investment and agency transactions and his excellent local contacts enable him to pro-actively identify potential opportunities. He also assists with loan security valuations and consultancy. 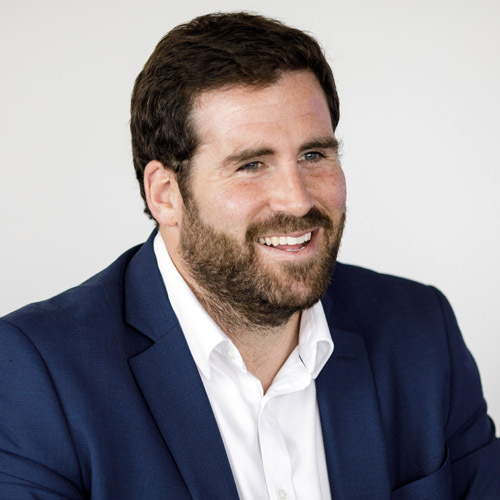 Nick worked at Knight Frank in the UK before joining BNP Paribas and has handled some high profile instructions for the States of Jersey, Comprop, Aviva and a number of other key clients. Nick has an extensive contact book and considerable market knowledge, which complements his work in agency lettings, along with sales and acquisitions. In his spare time Nick is a keen surfer. He has played rugby for Jersey at a semi-professional level, winning CI Sports Personality of the Year in 2010.